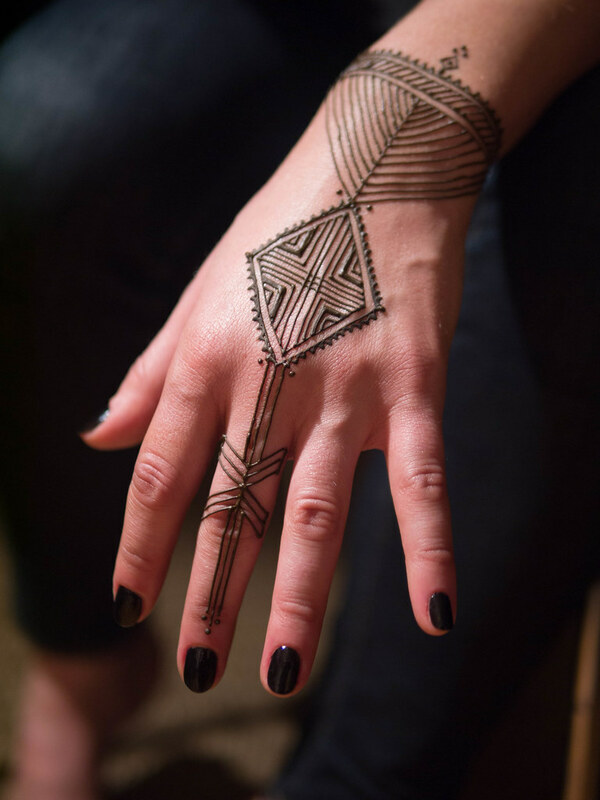 This slideshow is a selection of my Moroccan henna designs over the last 18+ years. Photos where the henna appears black are taken when the paste is still on; henna stains a reddish brown. All photos are by Lisa Butterworth unless otherwise indicated. Once your eyes are full you can book an appointment online here. More henna galleries are available on my Flickr page. If you love Moroccan henna, be sure to check out Moor: A Henna Atlas of Morocco by me, Lisa Butterworth and Nic Tharpa Cartier.